The Arkansas Teen Book Award began in 2009 as a cooperative effort between public and school librarians across the state. 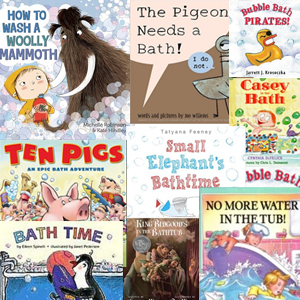 Nominations are accepted from the public and all eligible materials are included in the yearly reading lists. 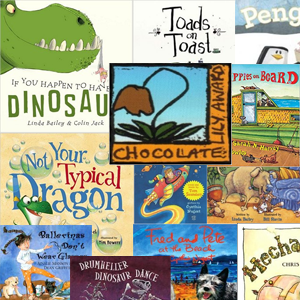 These books are read and voted on by teachers and librarians across Arkansas to create a manageable reading list. 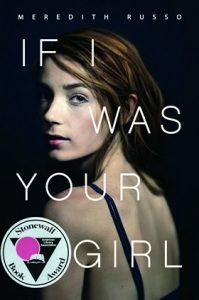 This reading list is distributed across the state and then teens cast their votes for their favorite titles to determine the ultimate winners of the awards. 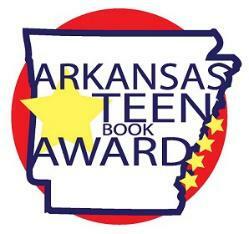 The purpose of this award is to encourage young adults across Arkansas to read. The award recognizes books in two divisions: Level 1 (7th-9th grade) and Level 2 (10th-12th grade). 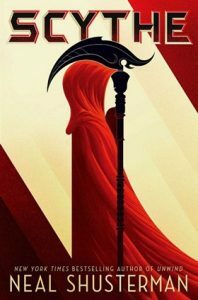 In a world where disease has been eliminated, the only way to die is to be randomly killed (‘gleaned’) by professional reapers (‘scythes’). 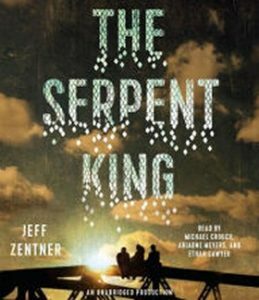 Two teens must compete with each other to become a scythe–a position neither of them wants. The one who becomes a scythe must kill the one who doesn’t. 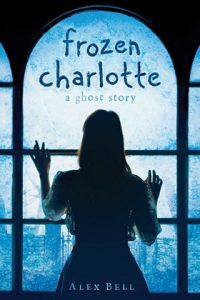 The haunting starts even before Sophie arrives on the Isle of Skye to spend the summer with her cousins, but when she arrives she finds a house haunted by the ghost of a girl who attended school there a hundred years ago, as well as cousin Rebecca who died young and is never mentioned by her family–and she must somehow solve the mystery of the frozen Charlotte dolls before the whole family is destroyed. It was April 5, 1943, and the Gestapo would arrive any minute. Dietrich Bonhoeffer had been expecting this day for a long time. He had put his papers in order — and left a few notes specifically for Hitler’s men to see. Two SS agents climbed the stairs and told the boyish-looking Bonhoeffer to come with them. He calmly said good-bye to his parents, put his Bible under his arm, and left. Upstairs there was proof, in his own handwriting, that this quiet young minister was part of a conspiracy to kill Adolf Hitler. 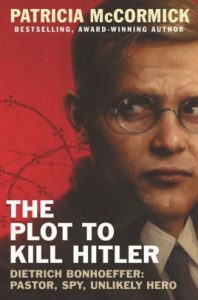 This account includes the discovery that Bonhoeffer was one of the first people to provide evidence to the Allies that Jews were being deported to death camps. It takes readers from his privileged early childhood to the studies and travel that would introduce him to peace activists around the world — eventually putting this gentle, scholarly pacifist on a deadly course to assassinate one of the most ruthless dictators in history. Amanda Hardy is the new girl in school. Like anyone else, all she wants is to make friends and fit in. Amanda is keeping a secret, and she’s determined not to get too close to anyone. When she meets sweet, easygoing Grant, Amanda can’t help but start to let him into her life. As they spend more time together, she realizes just how much she is losing by guarding her heart. What’s the secret that Amanda’s been keeping? It’s that at her old school, she used to be Andrew. Will the truth cost Amanda her new life, and her new love? The son of a Pentecostal preacher faces his personal demons as he and his two outcast friends try to make it through their senior year of high school in rural Forrestville, Tennessee without letting the small-town culture destroy their creative spirits and sense of self. 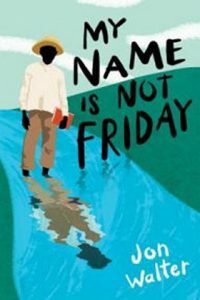 Samuel and his younger brother, Joshua, are free black boys living in an orphanage during the Civil War, but when Samuel takes the blame for his brother’s prank, he is sent South, given a new name, and sold into slavery–and somehow he must survive both captivity and the war, to find his way back to his brother.